Commissioner Nicole “Nikki” Fried today joined Florida growers at a Subway restaurant in Tallahassee to highlight a Fresh From Florida-Subway partnership promoting Florida-grown produce. From March 1 through April 30, nearly 1,500 participating Subway locations will use Fresh From Florida seasonal produce. The partnership has been a success for both Subway and Fresh From Florida, and comes at no cost to taxpayers. In 2017, Subway purchased approximately 60 million pounds of Florida-grown cucumbers, bell peppers, and tomatoes, and in 2018 bought 74 million pounds of seasonal produce from Florida growers. Fresh From Florida – Florida’s agricultural marketing program – supports Florida growers and helps market their products across the nation and globally. Through partnerships with retail grocery stores, trade shows, and more, the program encourages use of the “Fresh From Florida” logo to increase the purchase of Florida-grown commodities. Fresh From Florida achieves a $22 return on investment for every $1 invested. 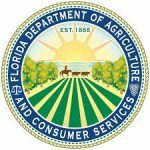 The program helps fuel Florida’s second-largest industry, generating $125 million in annual sales for Florida’s farmers and ranchers, and $700 million in sales from trade shows since 2013. Fresh From Florida brand awareness has nearly doubled among consumers since 2013, helping Florida growers reach more than 70 million consumers. The Department’s 2019-20 budget asks state lawmakers for $10.8 million to fund this important program. 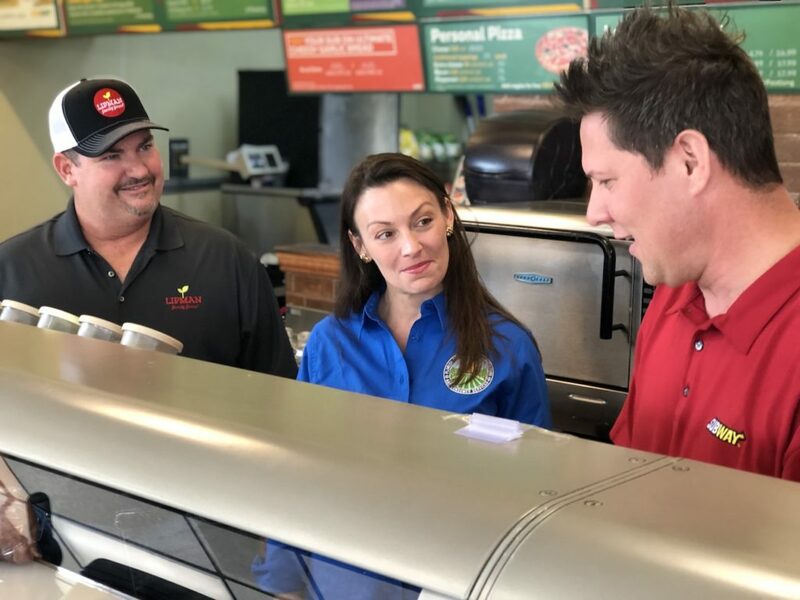 Locations participating in the Subway and Fresh From Florida partnership include nearly 1,500 stores across the Tallahassee, Gainesville, Orlando, Ft. Myers, Miami, Tampa, West Palm Beach, Jacksonville, and Panama City markets.